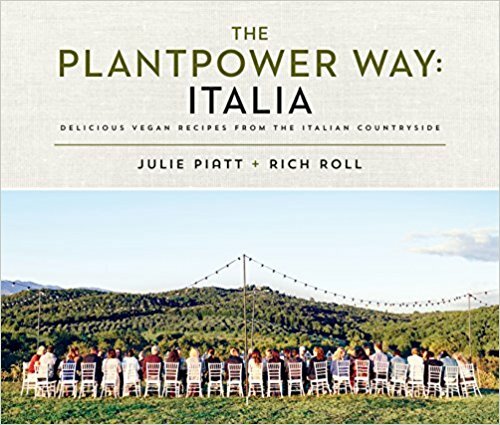 In our newest book, we pay homage to Italy's rich food history with an inspiring collection of 125 entirely plant-based recipes for the country's most popular and time-honored dishes. 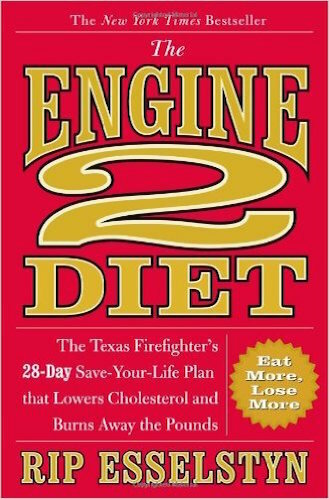 Sure it's my memoir, but it also contains valuable resources to take your life next level. 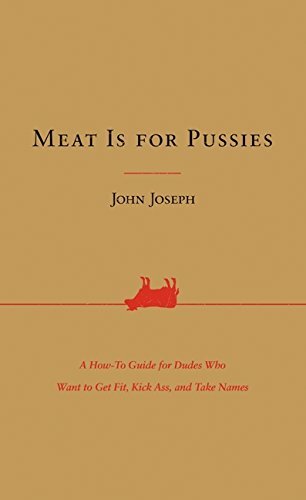 I rewrote the whole book. 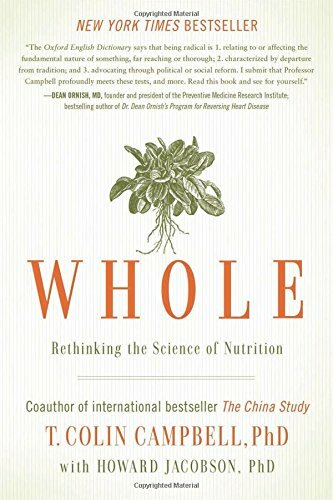 It's about 100 pages longer and tons of new material! 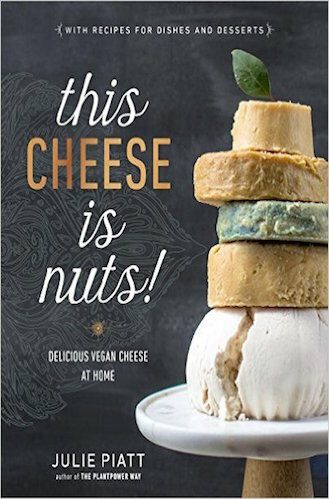 Julie's amazing vegan cheese cookbook is filled with the essential tips, tools, and mouth-watering recipes home cooks need to immerse themselves in the world of nut-based cheese-making. 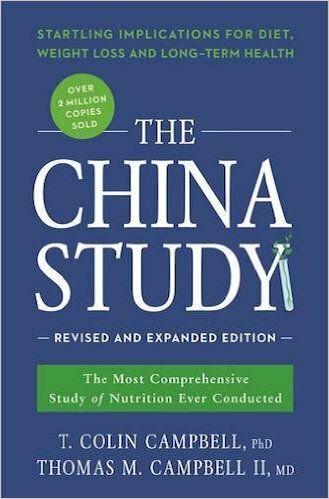 The Most Comprehensive Study of Nutrition Ever Conducted and the Startling Implications for Diet, Weight Loss and Long-Term Health. 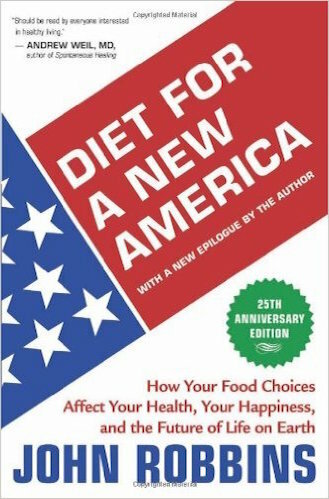 Diet for a New America is a startling examination of the food we currently buy and eat in the United States, and the astounding moral, economic, and emotional price we pay for it. 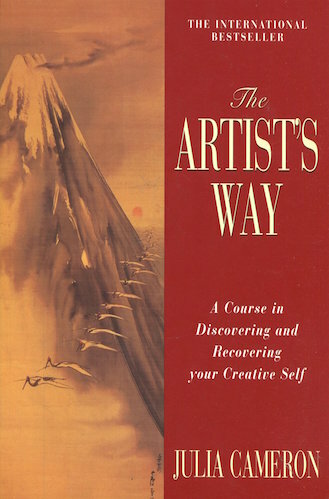 The Artist’s Way was written to help people with artistic creative recovery, which teaches techniques and exercises to assist people in gaining self-confidence in harnessing their creative talents and skills. 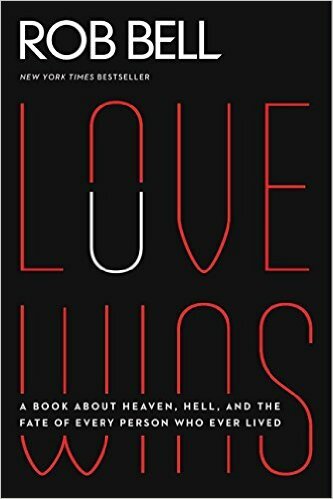 Correlation and emphasis is used by the Julia Cameron to show a connection between artistic creativity and a spiritual connection with God. 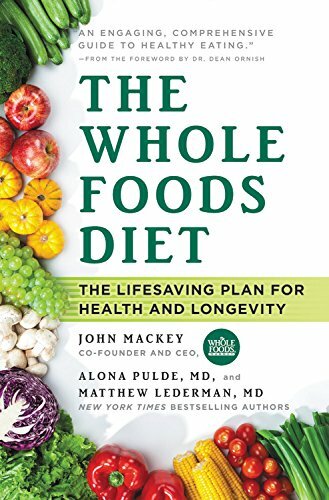 This is a book that will let you live longer, reduce your need for medications, and improve your health dramatically. 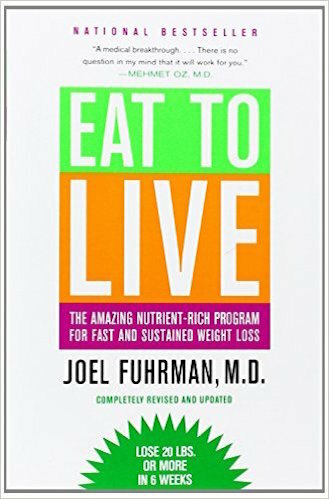 It is a book that will change the way you want to eat. 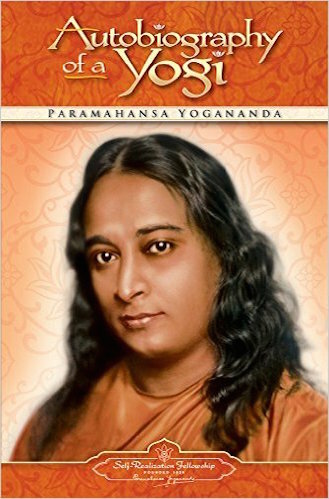 Yogananda describes his experiences with modern-day saints and illuminated masters of India, and presents a definitive introduction to the whole science and philosophy of Yoga. 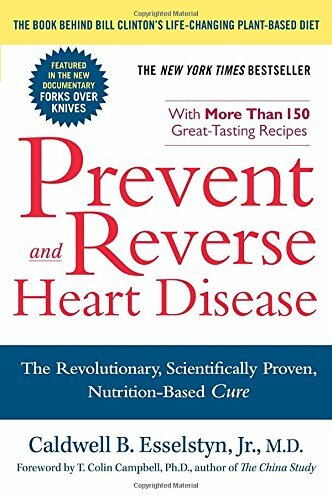 Powerful science-backed primer by Dr. Caldwell Esselstyn illustrating how a plant-based, oil-free diet can prevent the progression of heart disease and even reverse its effects. 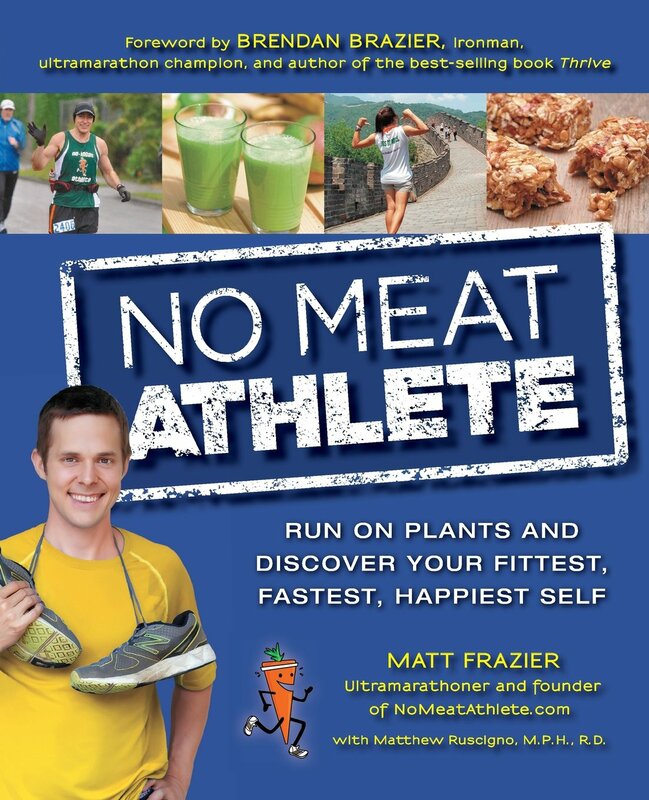 An awesome guidebook, healthy-living cookbook, and nutrition primer for the beginner, every day, and serious athlete who wants to live a meatless lifestyle. 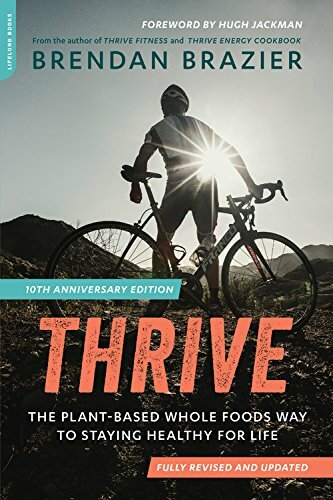 150 amazing whole food, vegan recipes that are affordable and simple to prepare - with a foreword by yours truly. 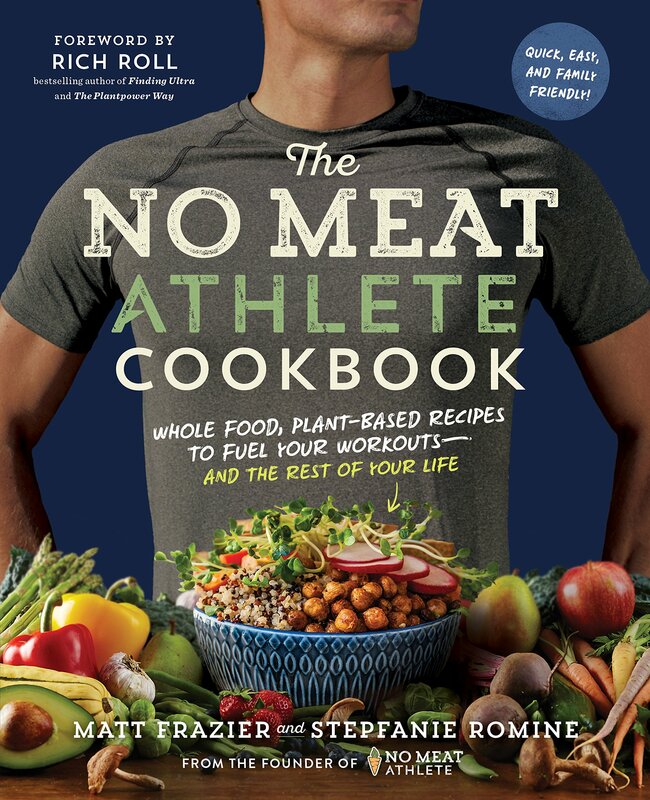 From my main man John Joseph, this is a throw-down on the hows & whys of eating plant-based is the best path to athleticism, endurance, strength, longevity and overall health. 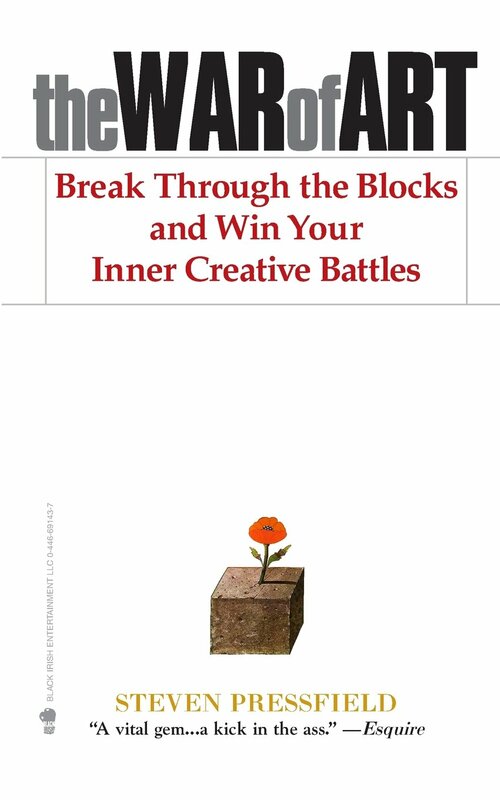 Steven Pressfield's short little primer on creativity is one of the most important books in forging my path. 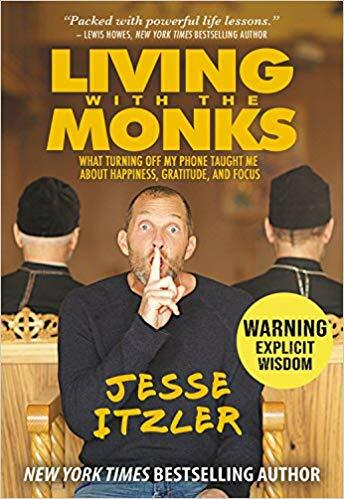 Whether an artist, writer or business person, this simple, personal, and no-nonsense book will inspire you to seize the potential of your life. 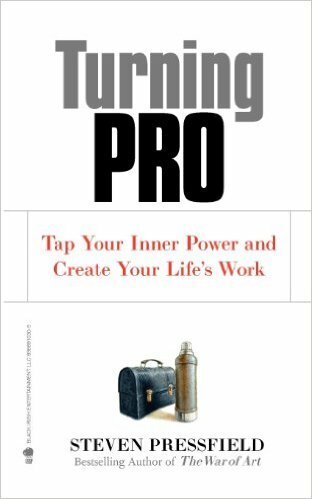 The follow-up to The War of Art, Turning Pro navigates the passage from amateur creative to professional. 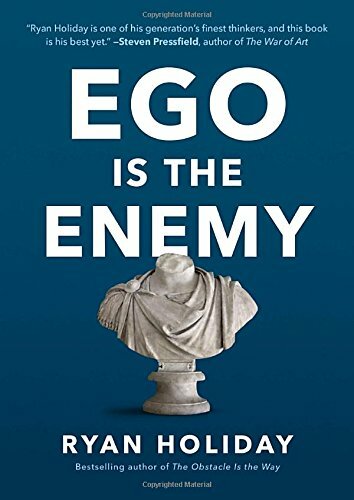 A must. 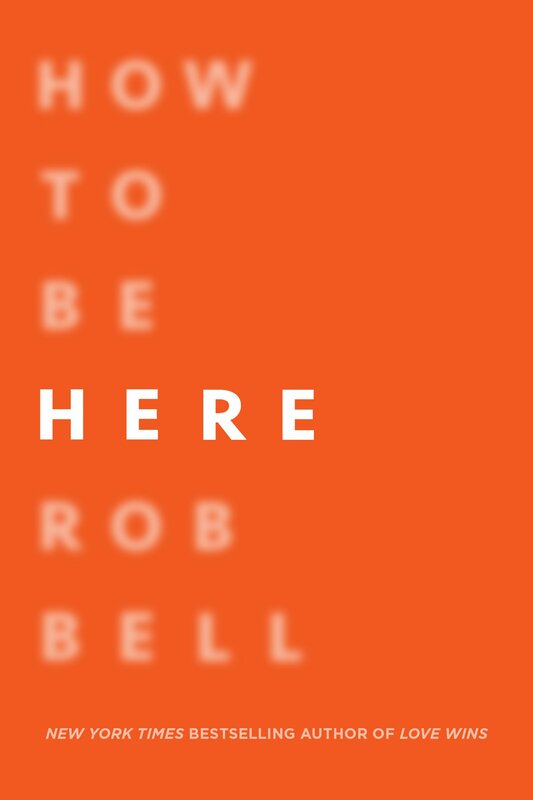 My friend Rob Bell on how to pursue and realize our dreams, live in the moment, and joyfully do the things that make us come alive. 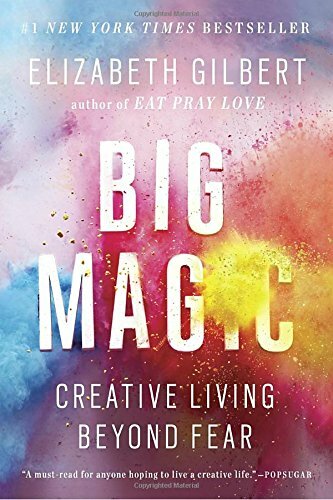 Elizabeth Gilbert is a gem and this book on creativity will inspire you to tackle what you most love and face down what you fear most. 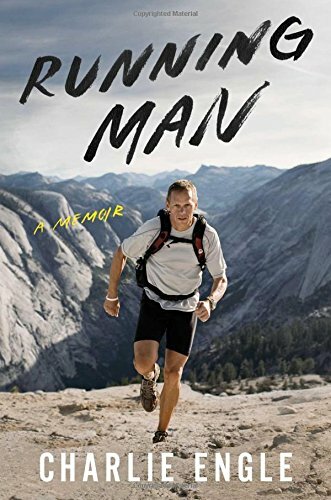 I love this memoir from my friend Charlie Engle -- a remarkable chronicle of his globe-spanning ultras, his record-breaking run across the Sahara Desert, and how running helped him overcome drug addiction (and an unjust stint in federal prison!). 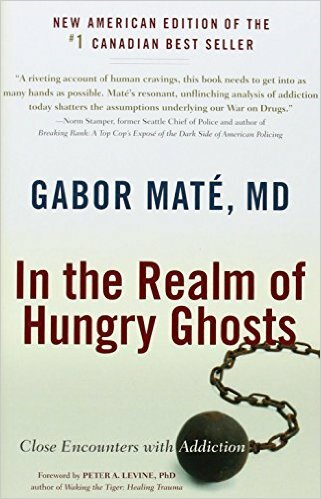 A radical take on the roots of addiction based on Gabor Maté, MD's two decades of groundbreaking experience and work with the severely addicted on Vancouver’s skid row. 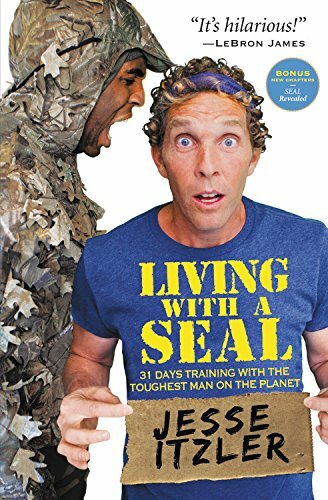 Jesse Itzler's entertaining account of moving Navy SEAL David Goggins into his home for a month to reprogram his life. 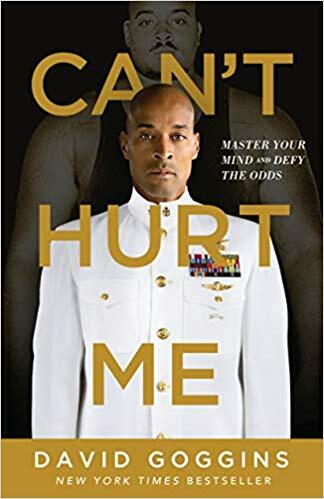 David Goggins shares his astonishing life story and reveals that most of us tap into only 40% of our capabilities. 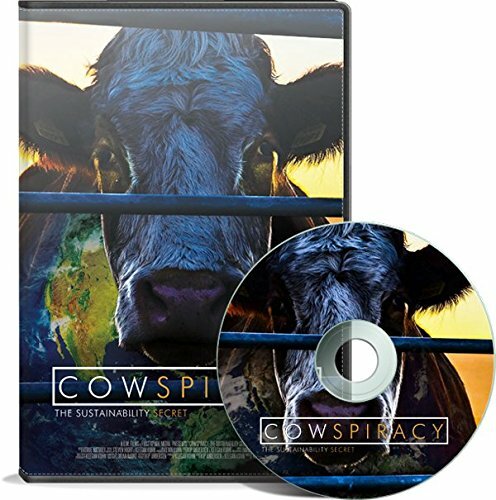 Cowspiracy is a documentary which follows intrepid filmmaker Kip Andersen as he uncovers the most destructive industry facing the planet today. 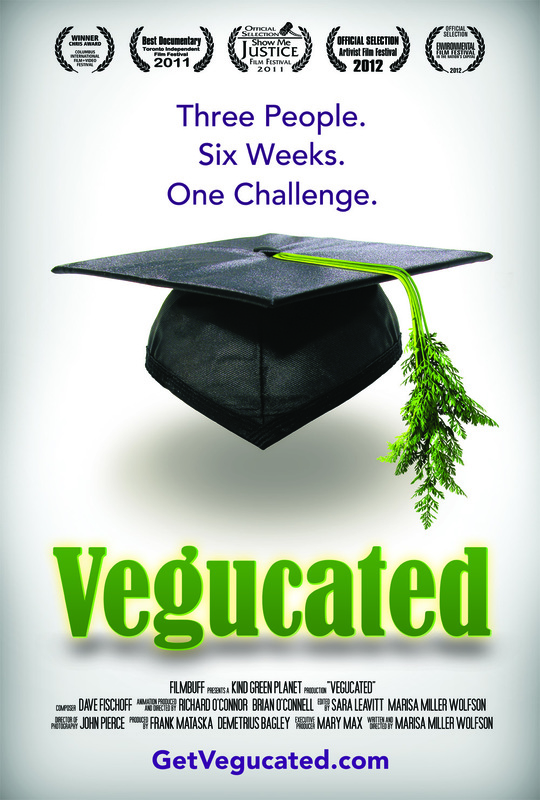 Anderson investigates why the world’s leading environmental organizations are too afraid to talk about this topic. 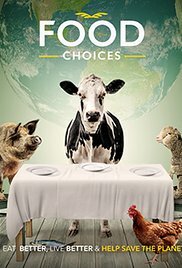 This documentary reveals the absolutely devastating impact that large-scale factory farming has on our planet, and offers a path to global sustainability for a growing population. 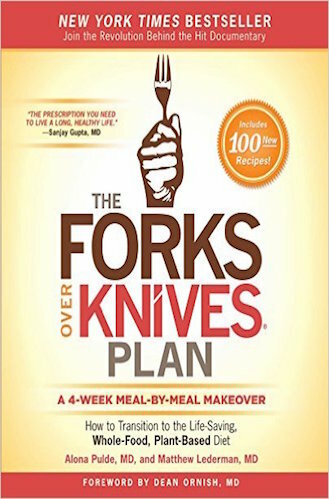 Forks Over Knives examines the profound claim that most; if not all; of the so-called "diseases of affluence" that afflict us can be controlled; or even reversed; by rejecting our present menu of animal-based and processed foods. 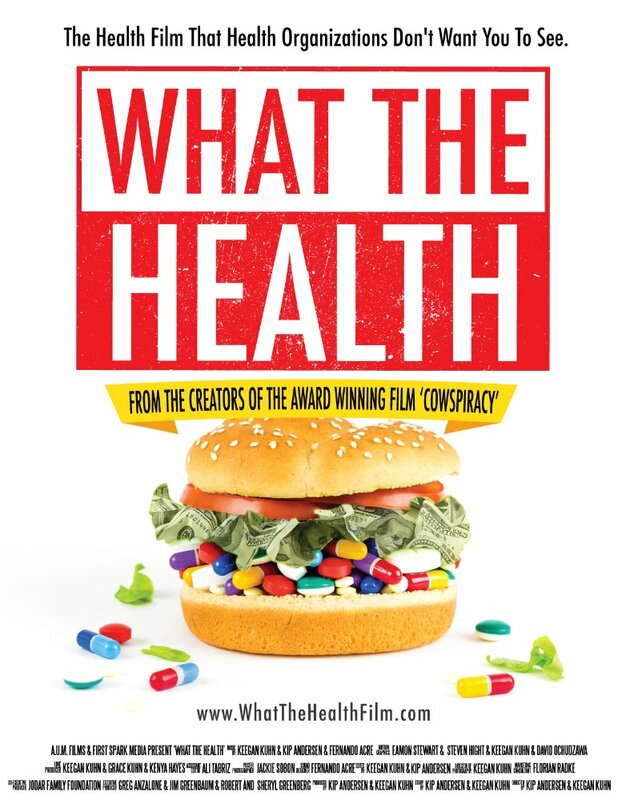 A new ground-breaking documentary exploring the impact that food choices have on people's health, the health of our planet and on the lives of other living species. 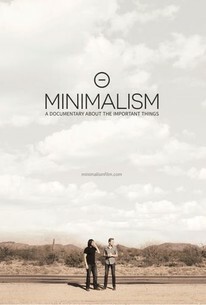 A look at minimalism from all walks of life—families, entrepreneurs, architects, artists, journalists, scientists, and even a former Wall Street broker—all of whom are striving to live a meaningful life with less. 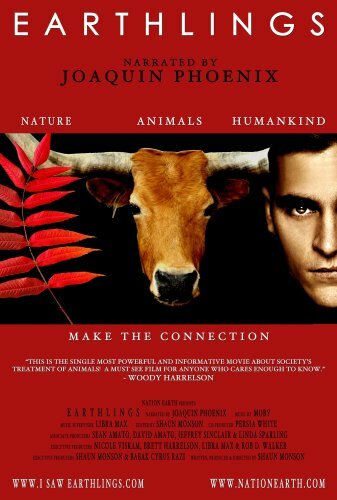 Shaun Monson's feature-length documentary (narrated by Joaquin Phoenix) about man's economic dependence on animals. 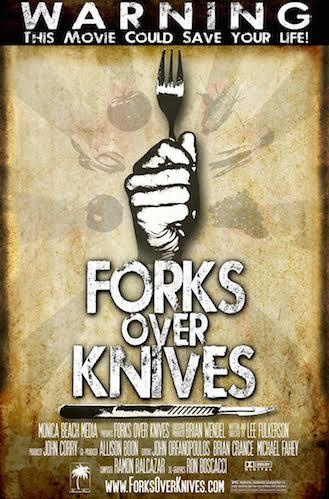 A guerrilla-style documentary that follows three meat- and cheese-loving New Yorkers who agree to adopt a vegan diet for six weeks and learn what it's all about. 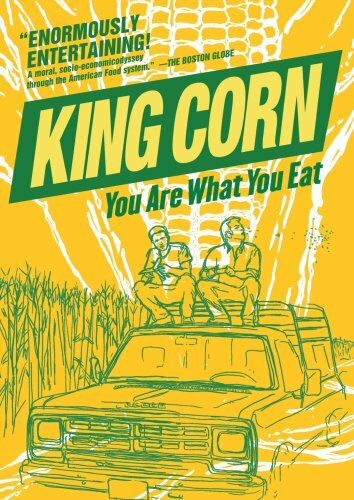 A fun and crusading journey into the digestive tract of our fast food nation where one ultra-industrial, pesticide-laden, heavily-subsidized commodity dominates the food pyramid from top to bottom - corn. 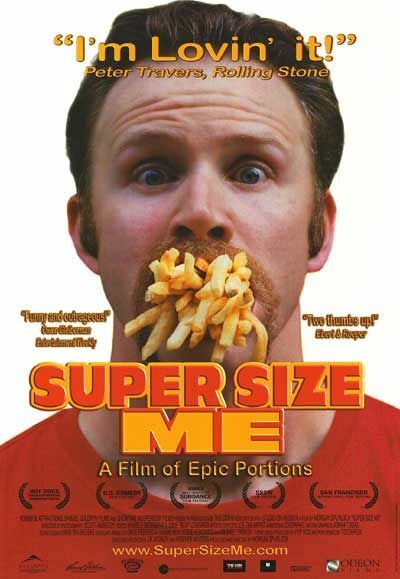 Director Morgan Spurlock's attempt to subsist uniquely on food from the McDonald's menu for an entire month. 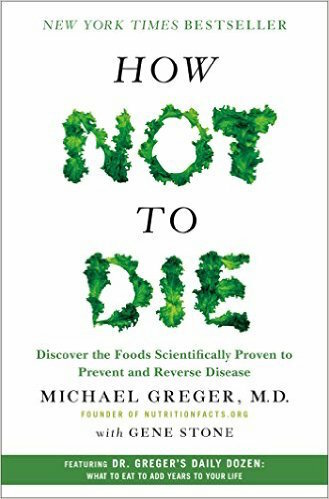 PCRM is an organization of top medical practitioners, and this site includes a wealth of information on the prevention and treatment of disease through healthful eating, as well as a vegetarian starter kit. 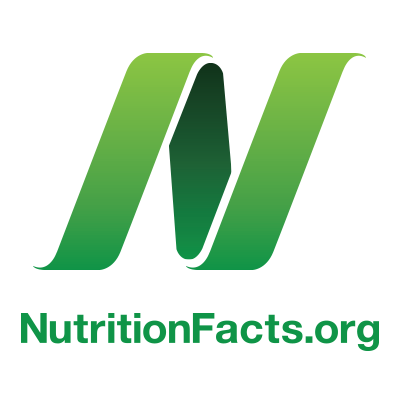 One of the most comprehensive and reliable sources of nutrition information. 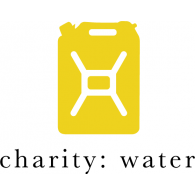 charity: water is a non-profit organization bringing clean and safe drinking water to people in developing nations. 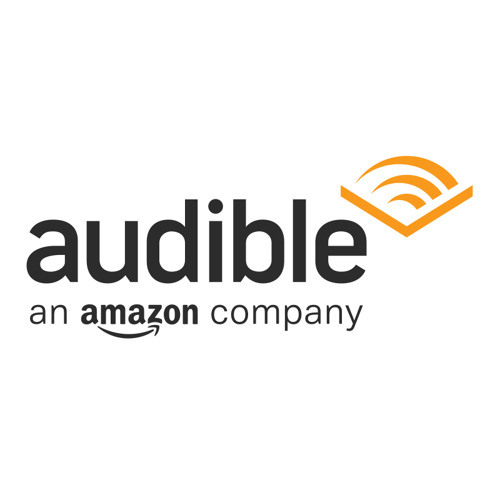 Listen to their story by listening to RRP #305. 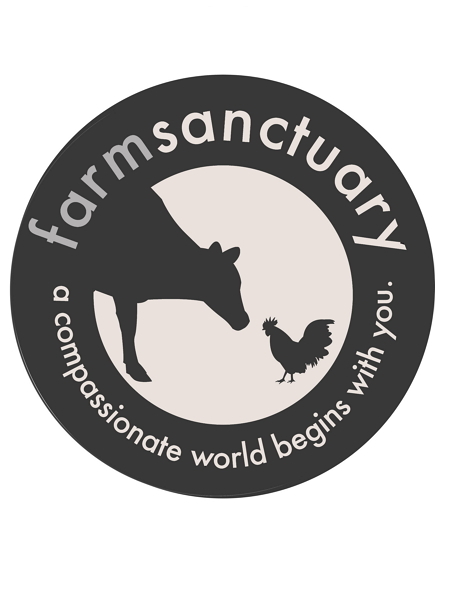 The largest farmed animal protection organization in the U.S., Farm Sanctuary works to end cruelty to farmed animals through rescue, education, and advocacy efforts. 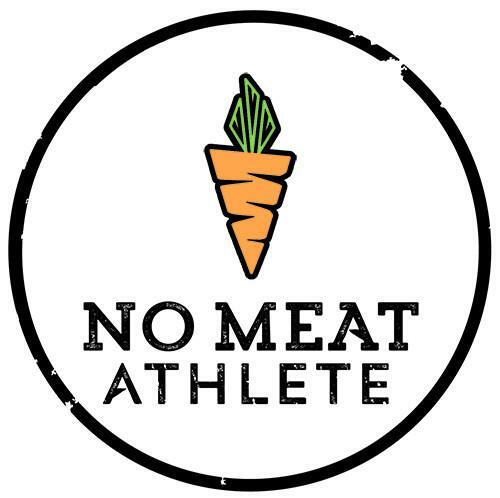 My favorite one-stop online destination when it comes to the best tools, training tips, recipes, and advice on how to thrive and perform athletically on a plant-based diet. 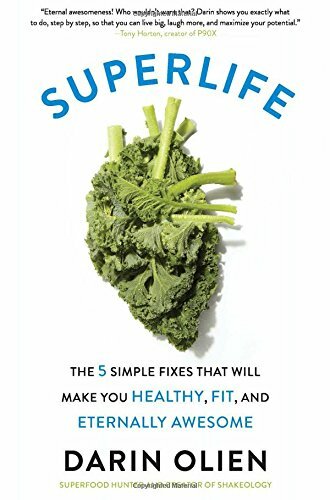 Leo Babauta's blog on living a minimal life. 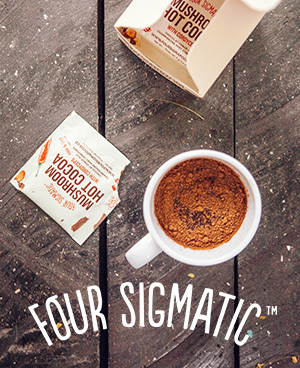 Four Sigmatic Foods is on a mission to help people everywhere live healthier by combining fast food convenience with superfood effectiveness in a revolutionary new way. 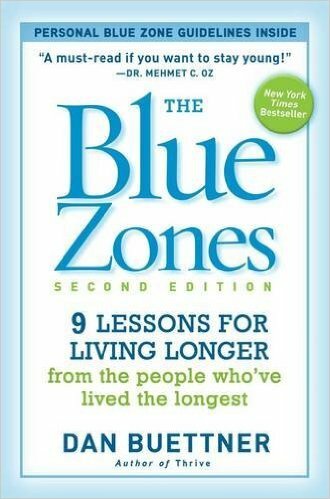 A must-have for promoting recovery and preventing injury -- I use mine daily. 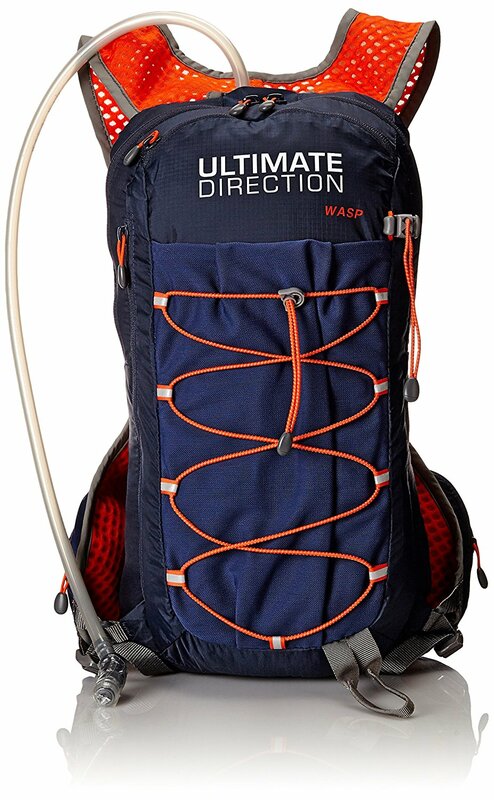 This pack is awesome for those longer runs -- fits like a charm with everything you need. 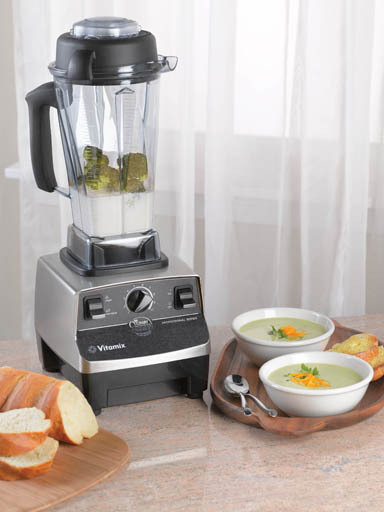 The company that makes the absolute best high-powered blender on the market. 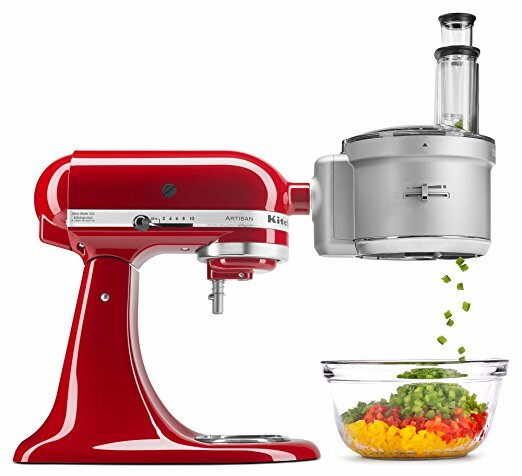 Professional grade food processor recommended in "This Cheese Is Nuts"
The delicious, healthy daily supplement without compromises. 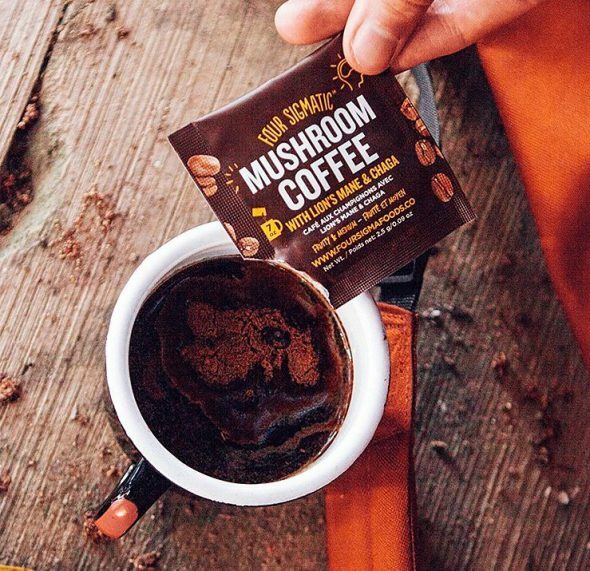 Go to: athleticgreens.com/richroll and get 20 FREE travel packs valued at $79 with your first purchase. 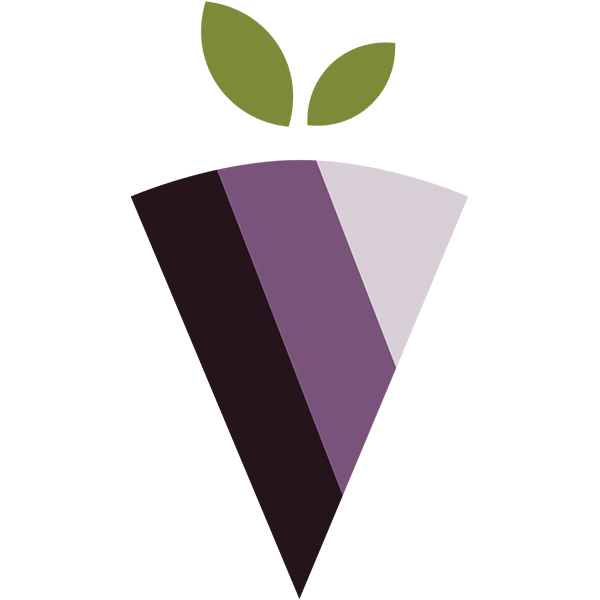 Carefully curated, affordable products shipped directly to your home. 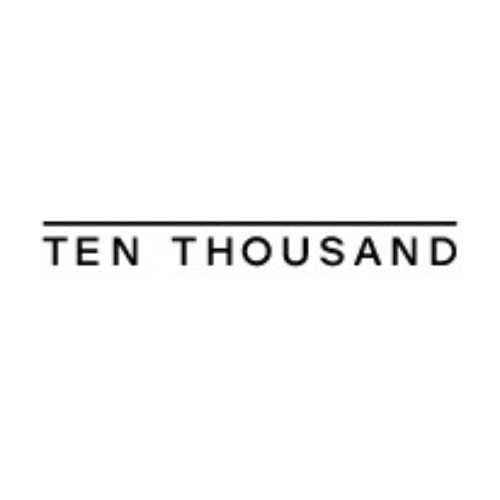 Go to brandless.com and use code RICHROLL to get $10 off your first order of $50 or more, plus free shipping. 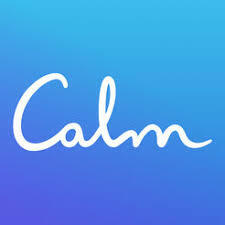 The #1 App for Meditation and Sleep with 100+ guided meditations covering anxiety, focus, stress, sleep, relationships and more. A superior shave at an affordable price. 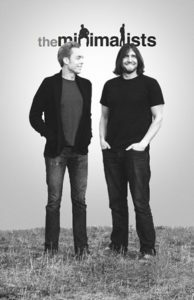 Friends of the Rich Roll Podcast can visit harrys.com/roll to redeem your Free Trial Set, which comes with a razor, five-blade cartridge, shaving gel, and post shave gel. All you pay is just shipping. 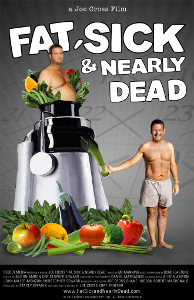 Reward your healthy lifestyle with life insurance that makes sense & never overpay again! 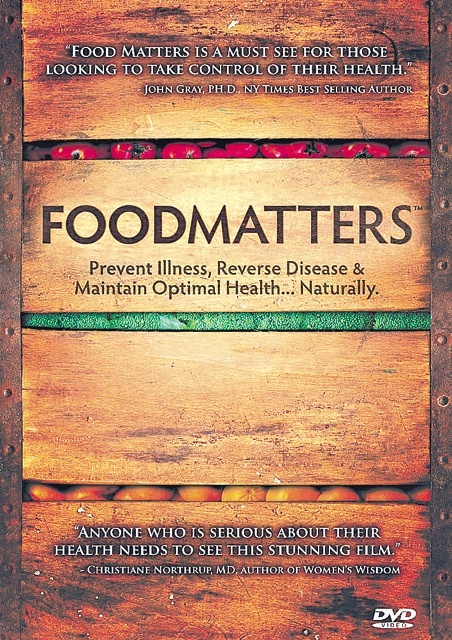 To learn more and get a free quote, go to HealthIQ.com/roll. 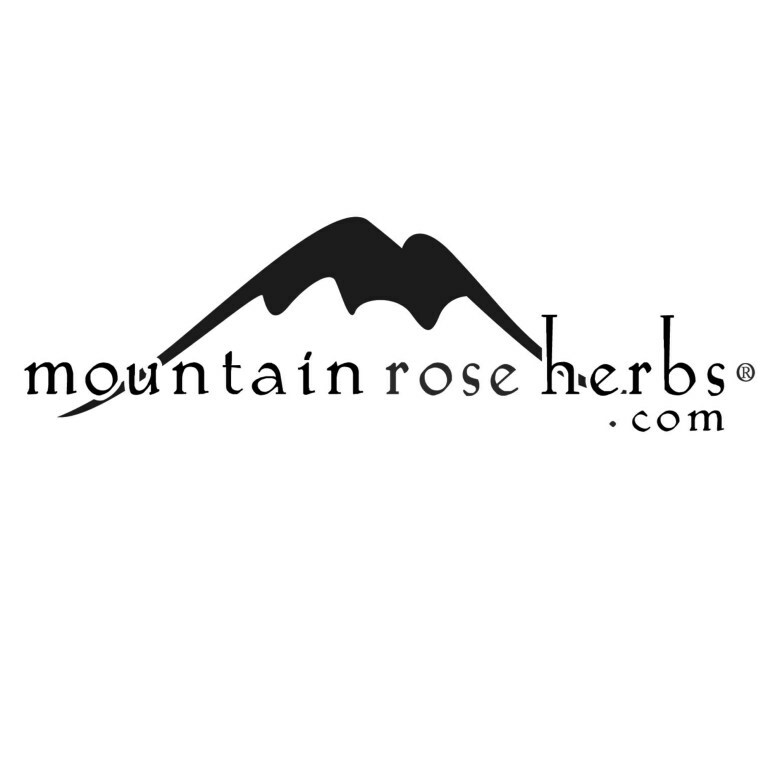 Purveyor or sustainable, organic, high-quality herbs, spices, teas & DIY supplies. 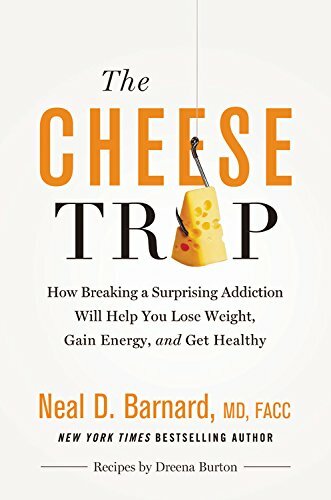 Enter code RICHROLL at checkout and receive 10% off through July 31, 2018. 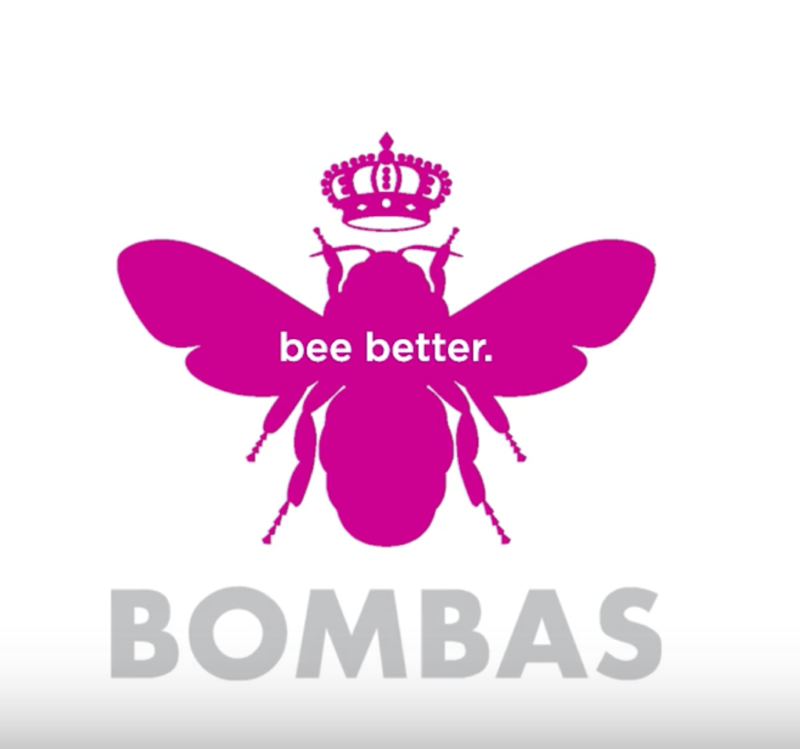 Non-toxic, aluminum-free deodorant that isn't a chemistry experiment. 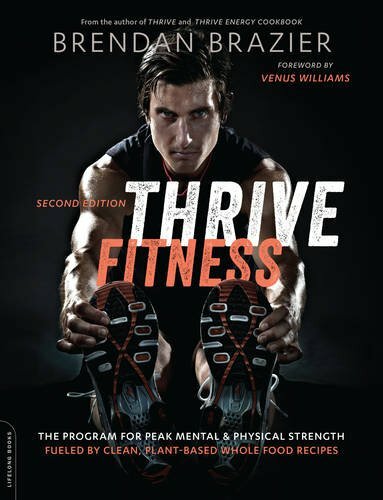 For 20% off your first purchase, use promo code RichRoll during checkout! 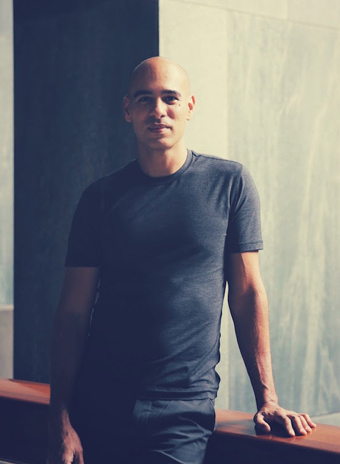 For the people and the planet, Outerknown was founded by pro surfer Kelly Slater to provide high quality, environmentally sustainable clothes that fit great and are made to endure. 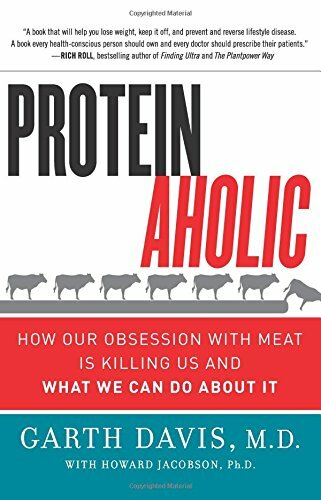 Enter promo code RICHROLL at checkout to receive 25% OFF your full price order. 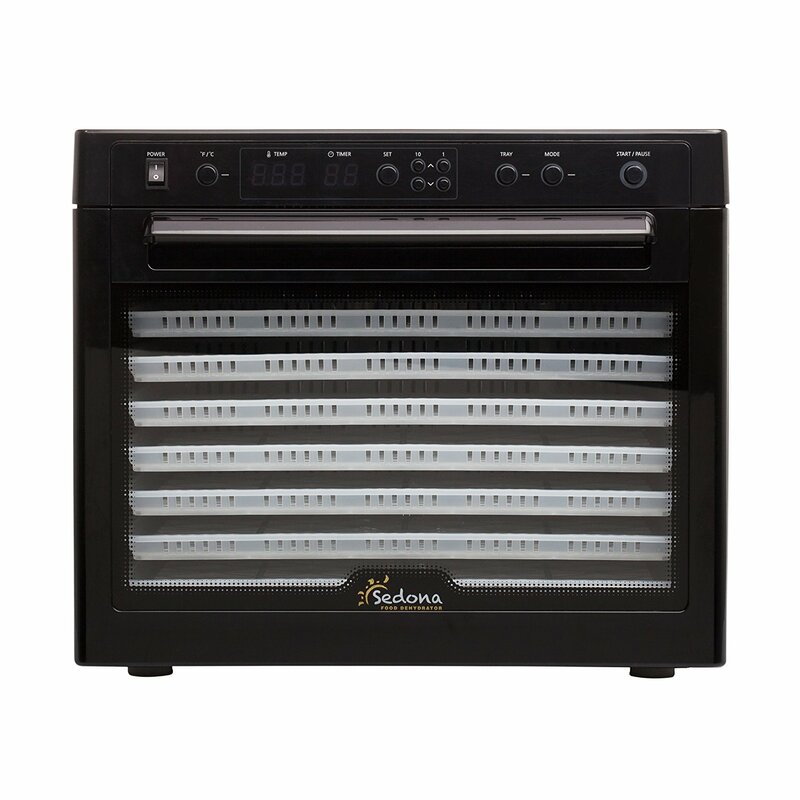 The cutting-edge indoor cycling bike that brings the studio experience to your home. 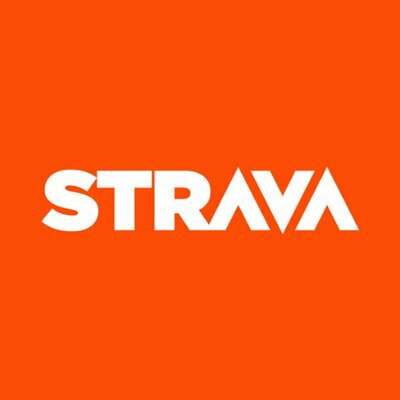 Visit onepeloton.com & enter the code "RICHROLL" at checkout, and get $100 off accessories with your Peloton bike purchase. 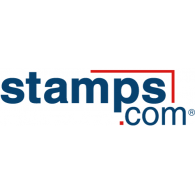 Simply use your computer to print official U.S. postage 24/7 for ANY letter, ANY package, ANY class of mail, ANYWHERE you want to send at a discount. 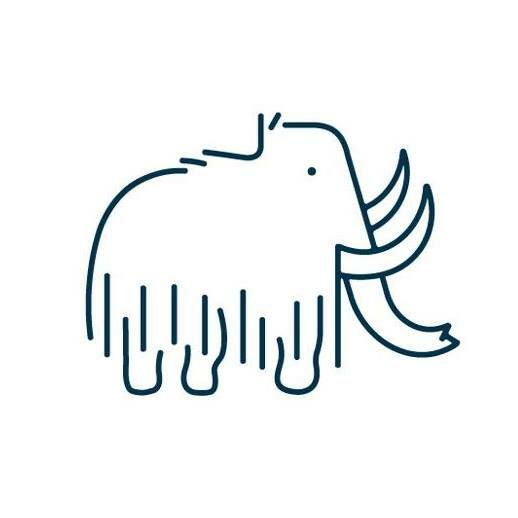 Click on the Microphone at the TOP of the homepage and type in "RICHROLL"
The easiest way to create a beautiful website, blog, or online store for you and your ideas. 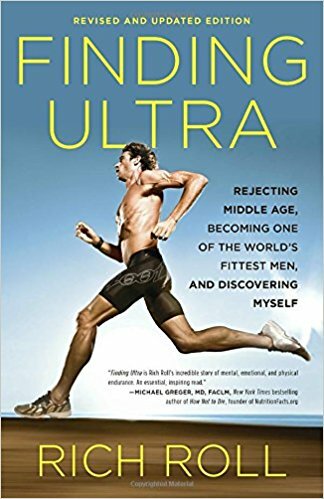 Save 10% at checkout when you use the coupon code “RICHROLL” at checkout. 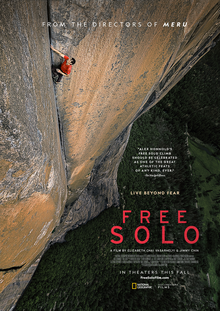 Visit squarespace.com. 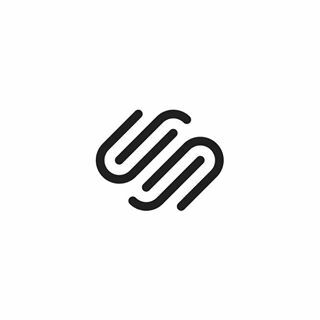 Squarespace. Build it Beautiful. 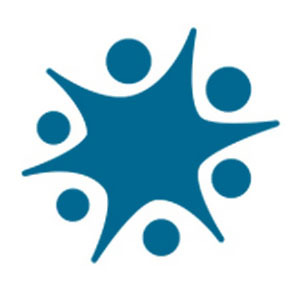 The first health insurance recommendation engine tuned & tailored to the life of the individual. 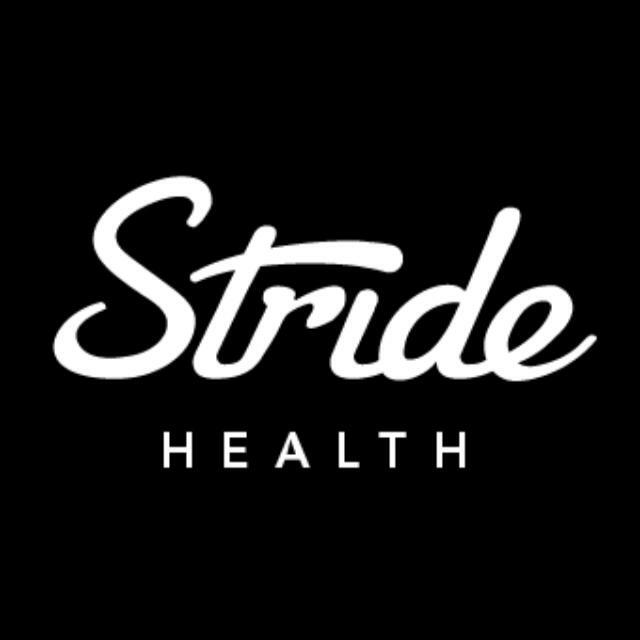 Find the perfect health plan for you—go to www.stridehealth.com/roll and save over $400 for the year. 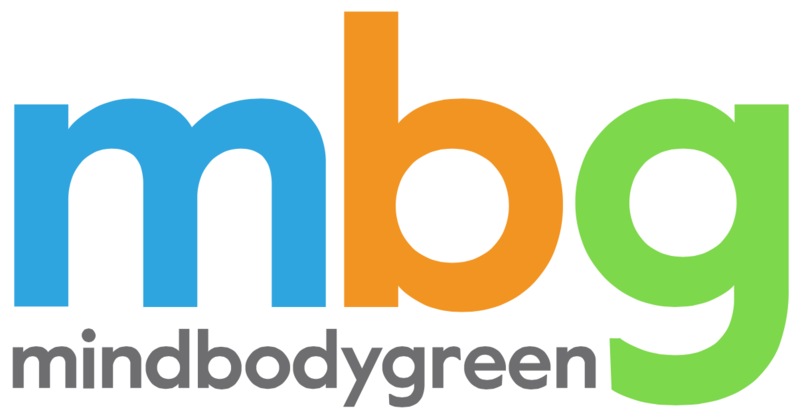 It's easy coverage in 10 minutes or less, built just for people like us. The World’s Most Durable Training Shorts. 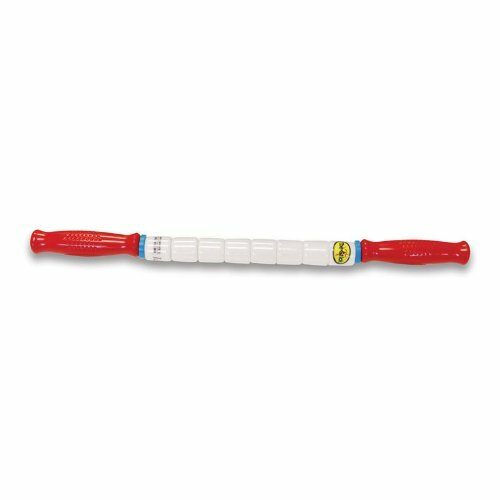 Built for Your Needs. Designed for Performance. 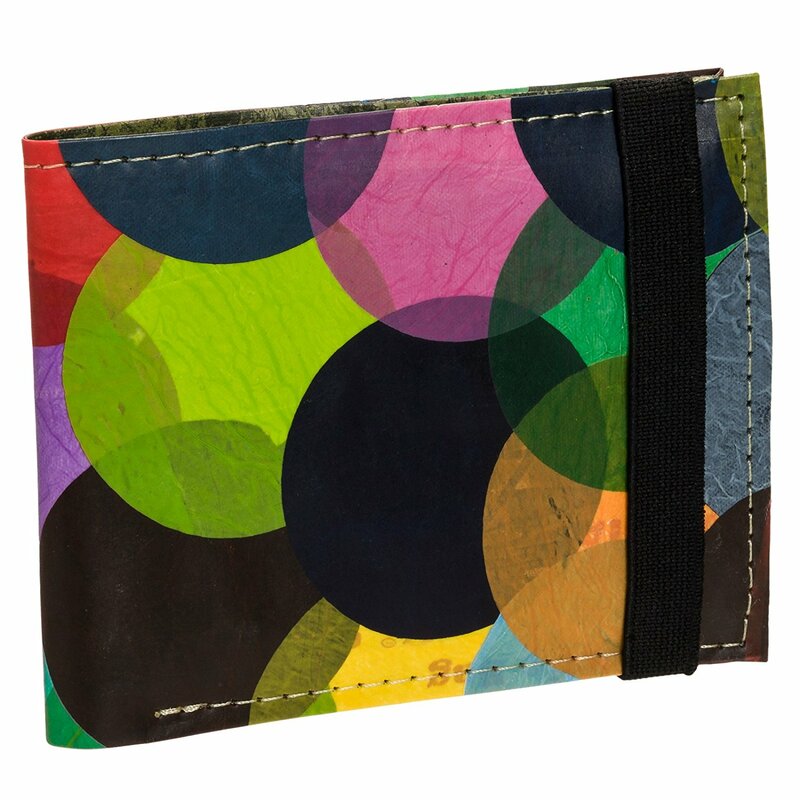 Every order gets FREE shipping, FREE exchanges and FREE returns. 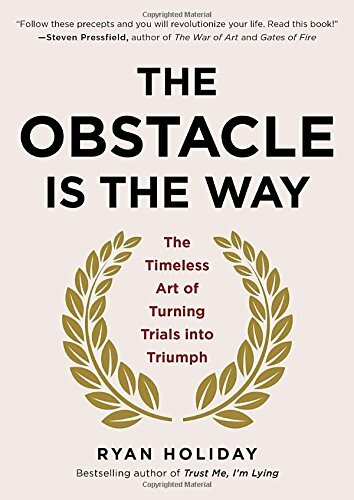 Save 20% OFF your first purchase using promo code “RICHROLL”. 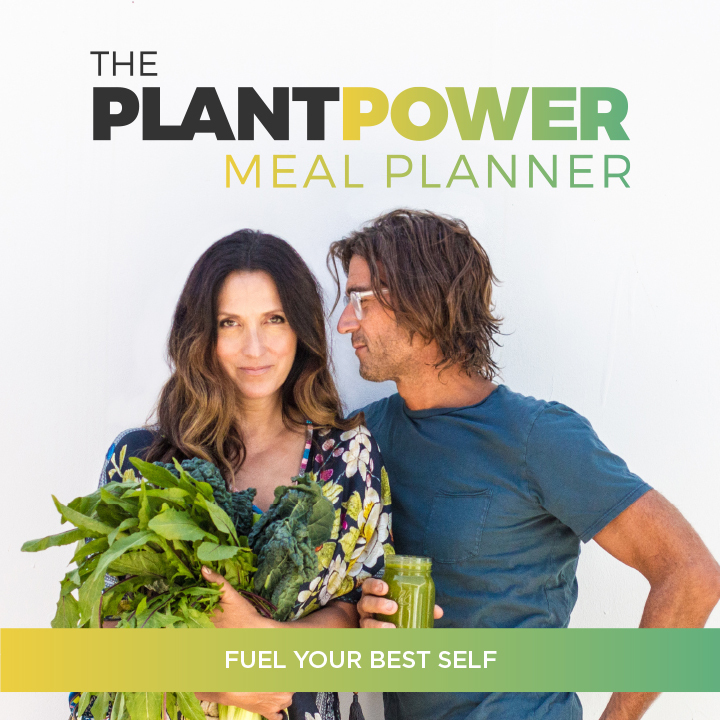 The 100% plant-based, 100% USDA certified organic nutrition products and meal delivery platform designed to meet the needs of your healthy, active life. 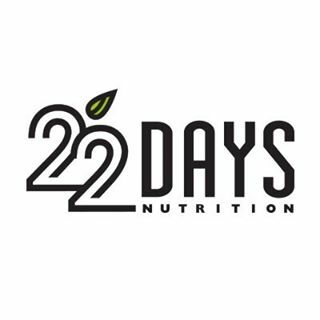 For 10% off all products (including the meal delivery) and free shipping, visit 22daysnutrition.com/richroll and use promo code RICHROLL at checkout. 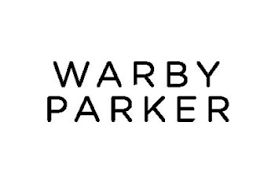 A new concept in eyewear – prescription glasses and sunglasses you try on at home for free. 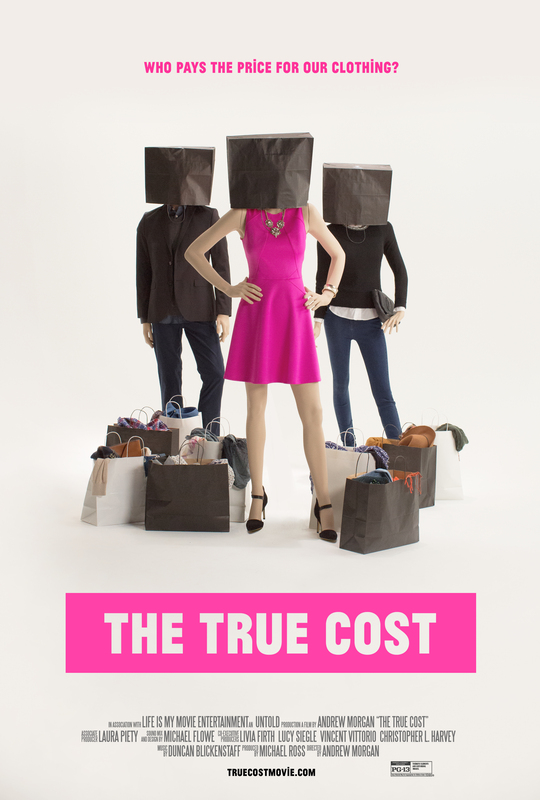 Order your free “Home Try-On’s” today. Order 5 pairs of glasses, and try them on for 5 days — there is no obligation to buy! 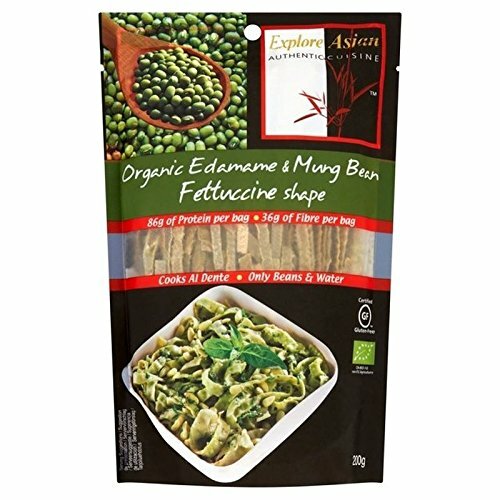 Ships free and includes a pre-paid return shipping label.